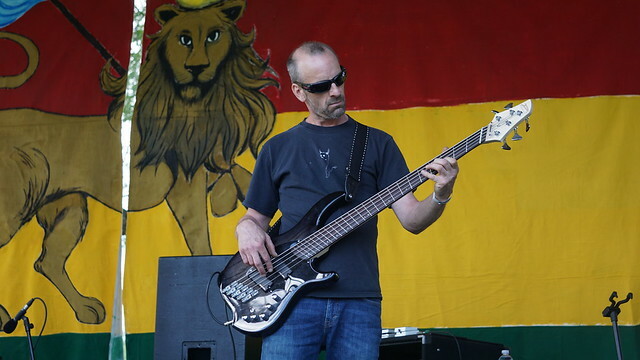 Ithaca hosted the first annual Reggae Fest on Saturday, June 24 at Stewart Park. Bomb Pulse, Root Shock, Analogue Sons, Thunder Body, Kevin Kinsella, Giant Panda Guerilla Dub Squad, and John Brown’s Body performed at the event. Proceeds from the festival went to local charities that support the restoration and protection of Cayuga Lake.